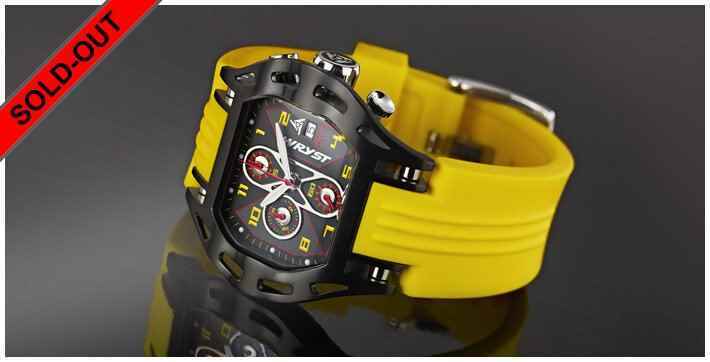 The Wryst Airborne Swiss sport watch collection produced in 2012 is sold-out. The watches produced exclusively in limited edition of 75 pieces will never be available again. 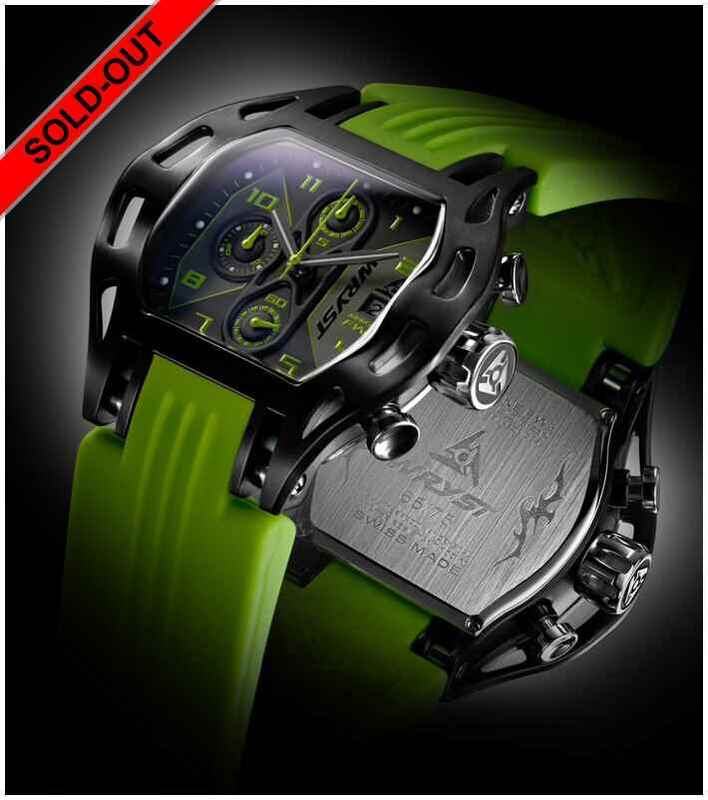 The atypical timepieces Airborne FW3, FW4, FW5 dedicated to extreme sports and with the hardest black coating (Diamond-Like Carbon) sold exclusively online were discontinued end of 2013. Reference FW6 with a brushed stainless steel finish is also unavailable. 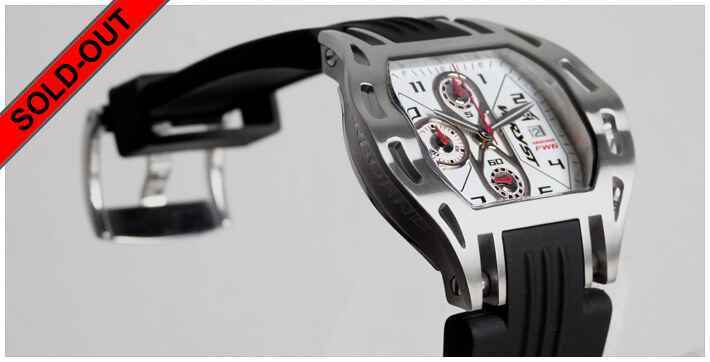 Do not delay purchasing one of the most thought after Wryst timepiece available today HERE. WRYST is the only Swiss watch brand in the world to create exclusive luxury Swiss sport watches with a totally new, unique and groundbreaking style. Dedicated to sportive and charismatic individualists, all the timepieces are produced in Limited Edition and inspired by Extreme Sports and Motorsports.